The Lighthouse Inn consists of 6 new self catering units with direct access to the beach. The units are all well equipped and can sleep 2 - 4 people per unit. 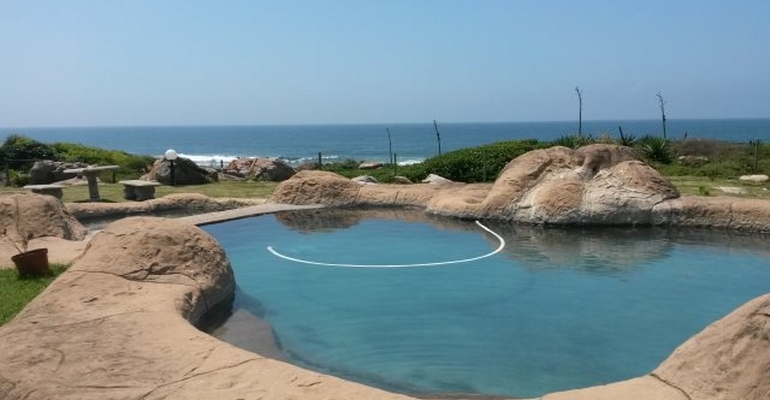 The property boasts a stunning sea view and there is a lovely rock swimming pool for your enjoyment. The units are serviced daily (except Sundays) and are very neat and well maintained. There are also lovely views of the lighthouse which is very close to the property. Our rates vary depending on the unit and season, so please contact us for a quote.